Welcome to our new science unit! 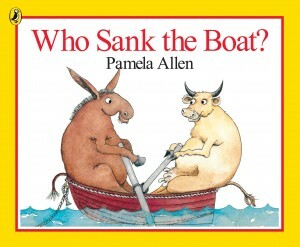 We will be learning all about floating and sinking. We will be investigating these questions during the rest of Term 2. 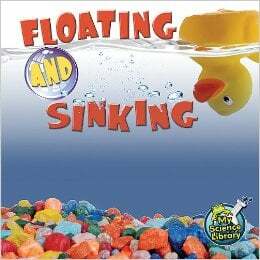 WALT: brainstorm and record what you already know about floating and sinking. TIB: we can use our ideas to help us understand and learn new things. include the title – What I know about floating and sinking. save as to the collaboration drive.